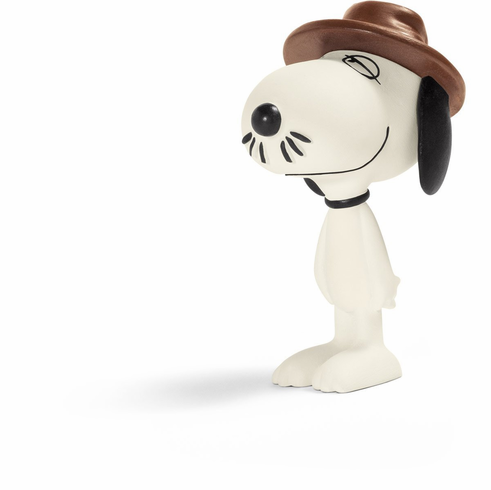 New Peanuts Characters from Schleich! Spike is Snoopy' s brother and lives in the desert. One day, he sends Snoopy a message saying that he is going to come and visit soon. When he finally appears, everyone is astonished at how thin he is. Probably it is because there is not much food in the Californian desert and the coyotes don't want to share their food with him. Spike always wears a hat. Does he need it for protection from the sun? And why does he have a cactus as a friend? In any case, Spike is quite a wacky character.